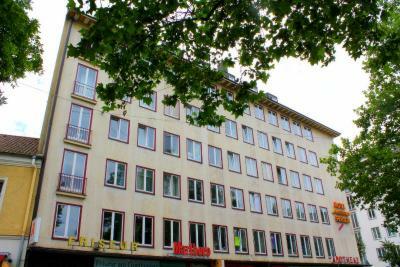 Location, location, location: close proximity to metro station Goetheplatz. The staff was very friendly! I would definitely recommend to friends and family. The upgrade we got simplistisch becauae it was available was fantastic! 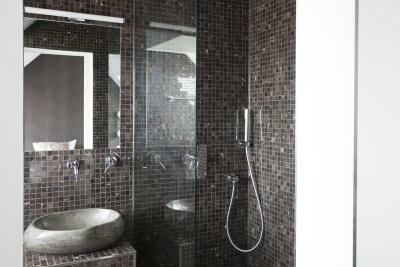 The staff allowed us to check in early and upgraded our room to have a private bathroom. 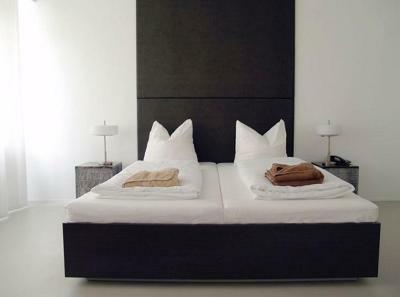 Hotel Mons am Goetheplatz This rating is a reflection of how the property compares to the industry standard when it comes to price, facilities and services available. It's based on a self-evaluation by the property. Use this rating to help choose your stay! 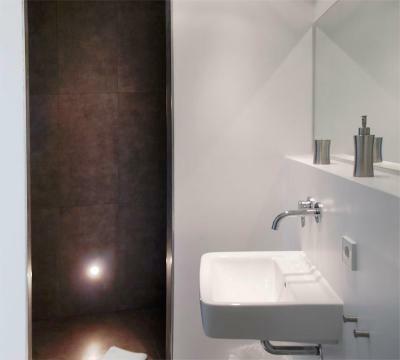 Renovated in 2008, this small designer hotel in Munich is just a 15-minute walk from the center of the city, main train station, and Oktoberfest site. 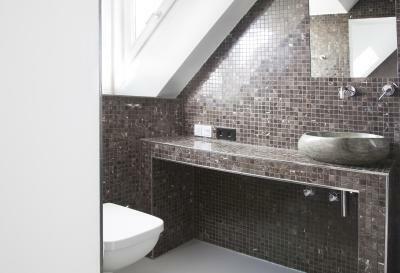 Boasting an individual, minimalist design, the Hotel Mons am Goetheplatz offers comfortable rooms with private bathrooms and free wireless internet access. 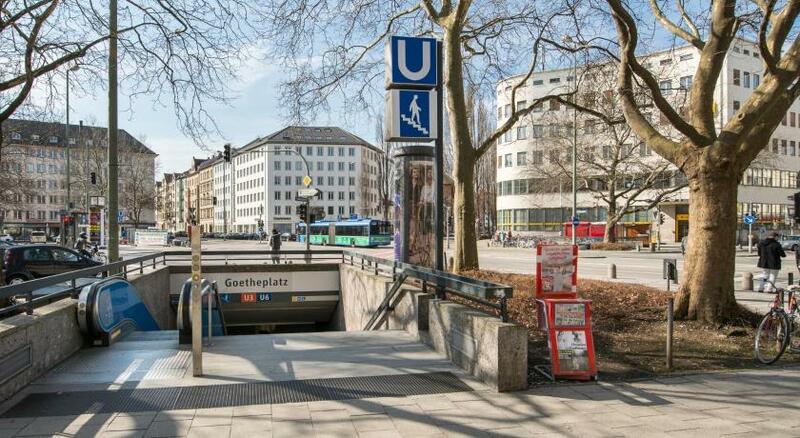 You will find a bus stop and the Goetheplatz subway station, served by lines U3 and U6, at your doorstep. When would you like to stay at Hotel Mons am Goetheplatz? 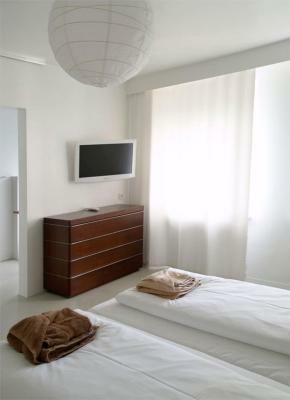 Fully renovated in a classic and minimalist design, these rooms feature high-grade furnishings and free WiFi internet access. The bathroom comes with free toiletries. 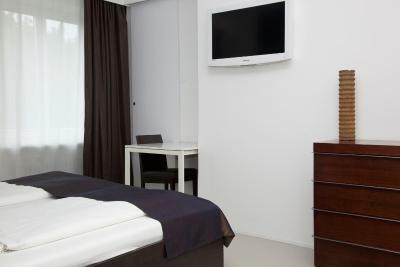 These rooms feature free WiFi internet and an private bathroom. The bathroom comes with free toiletries. 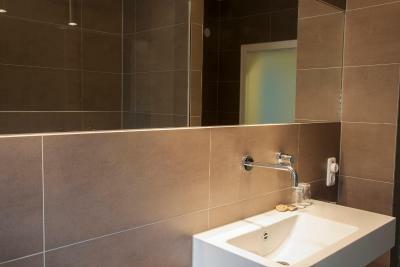 Simple room features a TV and access to a shared bathroom. 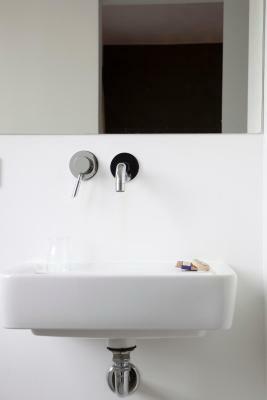 There is a sink in the room, toilets and showers are located in the shared bathroom. 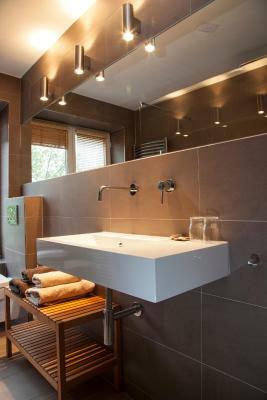 House Rules Hotel Mons am Goetheplatz takes special requests – add in the next step! Hotel Mons am Goetheplatz accepts these cards and reserves the right to temporarily hold an amount prior to arrival. Please contact the hotel in advance if you wish to arrive outside the reception’s opening hours. 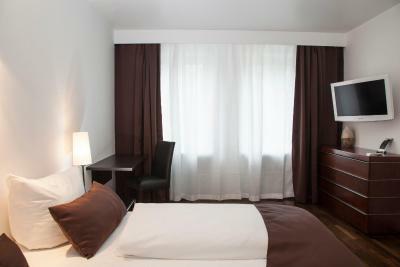 Please inform Hotel Mons am Goetheplatz of your expected arrival time in advance. You can use the Special Requests box when booking, or contact the property directly using the contact details in your confirmation. Please note that check-in and key collection take place at: Waltherstraße 33, München 80337. Two bathrooms for 14 persons are not enough; moreover, the light in one of the two bathrooms is out of fuction so 14 persons had to use only one bathroom. THE TOILETS ARE NOT ON-SUITE, the hotel rooms are very basic, and are not as nice as the photos, not even a little bit, the toilets were pretty gross and the general state of cleanliness was quite disgusting. The beds were super uncomfortable, the pillows were like sleeping on empty pillowcases, and I'm not sure we really slept at all the whole time we were there! There were no facilities, there was a sink in our room, a tv that barely worked, a bed, some terrible art, and a couple of bedside tables with matching drawers. There wasn't even a kettle. It was just generally really disappointing, and false advertising. The location was good, and very close to an underground station, which was useful. Staff seemed friendly enough. Not clean at all. I overpaid for one night at this place. Not value for money at all either. Overall I just wasn’t impressed. The hotel really did not meet expectations. What was advertised was not what I experienced. WiFi was a bit intermittent. Room was a bit cold as radiator not on and window open when first checked in. OK once radiator turned on. Location, right at top of stairs from tube station exit. Great value for money if just need a bed in Central Munich. There weren't very thick soundproofing in the rooms. Some point of night we heard baby crying. It didn't bother us. Hotel's location was perfect! It was next to the U-Bahn and bus stop was also very close. It took like 15 minutes to the Marienplarz. Staff were very helpful and friendly. The hotel was suitable for one night staying. wi-fi was very poor, was disconecting in every 10 minutes. 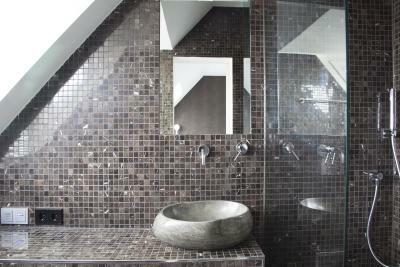 Water in bathroom was not easy to use - it was immpossible to manage hot and warm water. Lication was very good, close to markets and city center. Room was clean. The fact that there was only one mirror in the room and the cleaning left a strong chloride smell. 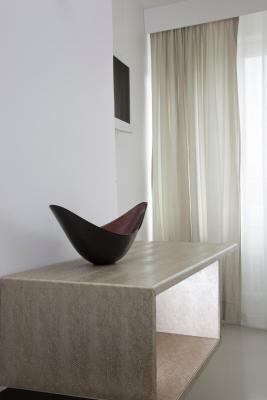 Small rooms in very close proximity to reception desk and breakfast room. Everything could be overheard from the room. 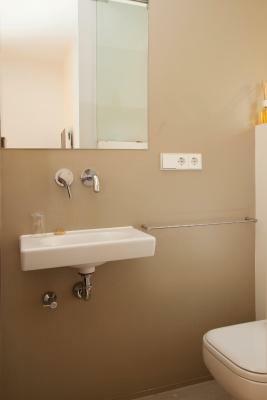 Basic room and shared facilities. Location to Oktoberfest- Excellent. Price for close proximity to O.Fest.